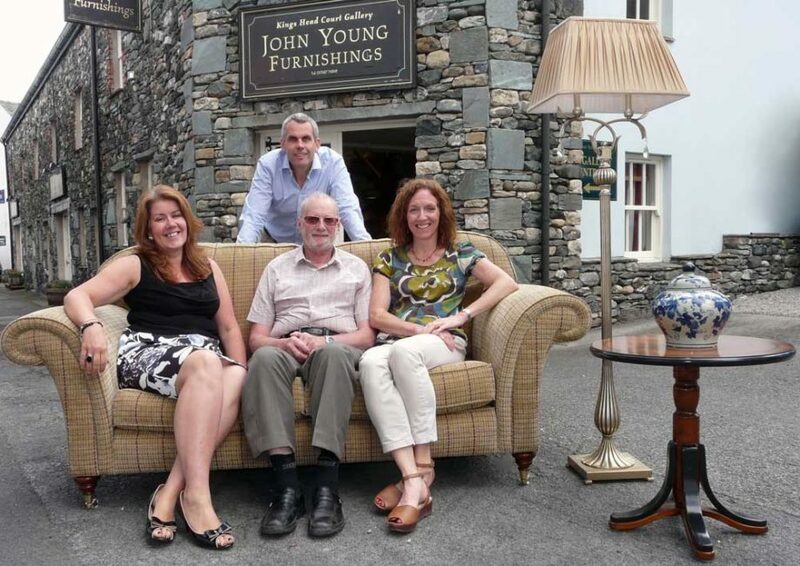 John Young Furnishings is a fine furniture and home furnishings retailer situated in the heart of Keswick, opposite the Moot Hall at 12-14 Main Street. In 2015 we celebrated our 125th anniversary. 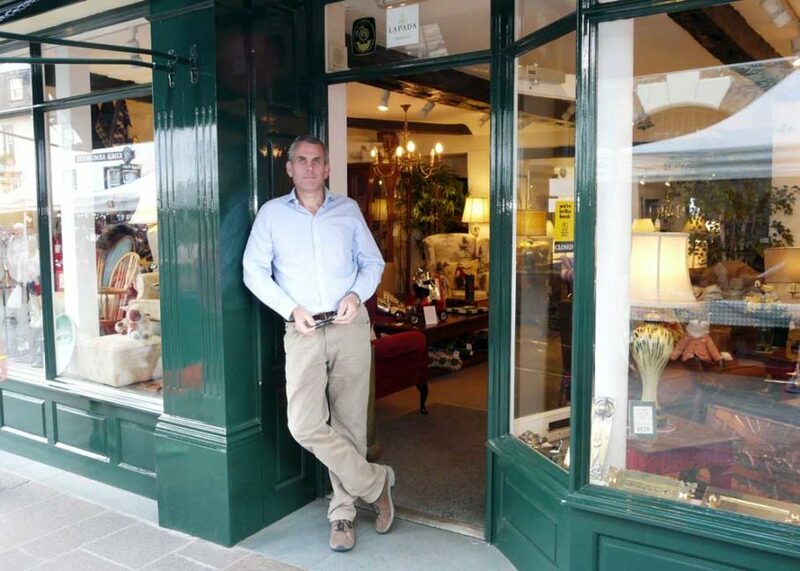 Current owner John Young is the fourth generation of the same family to own and run the shop which was opened in summer 1890. Today we sell antiques alongside new furniture and furnishings. John comes from a long line of antique dealers and clockmakers, but it was his great Grandmother Emma (pictured) who opened the original shop selling china and glassware. The shop was extended in 1981, creating today’s double fronted shop. The business expanded again in 2003 when the rear warehouse was turned into another showroom. 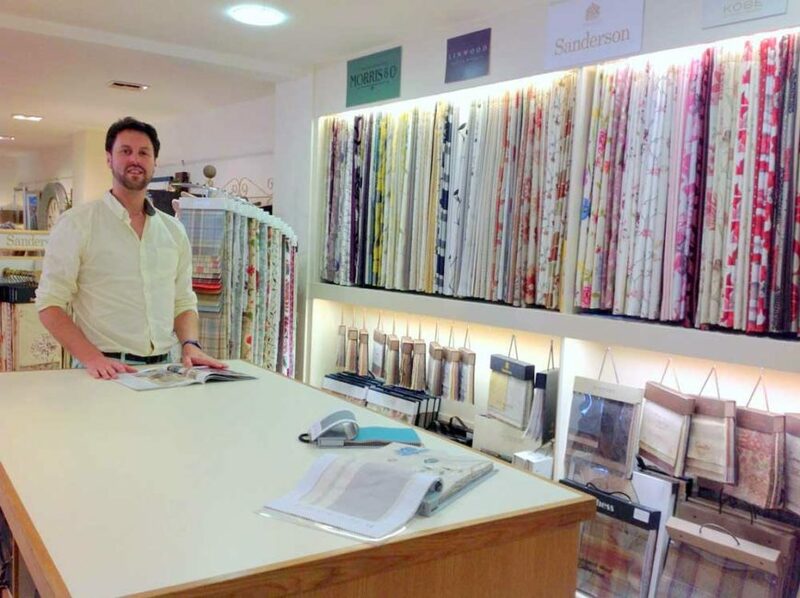 It is now a home furnishings gallery selling high quality British made furniture, rugs, accessories, curtains and wallcoverings as well as an Interior Design service looking after hotel, guest house and home owners across Cumbria. 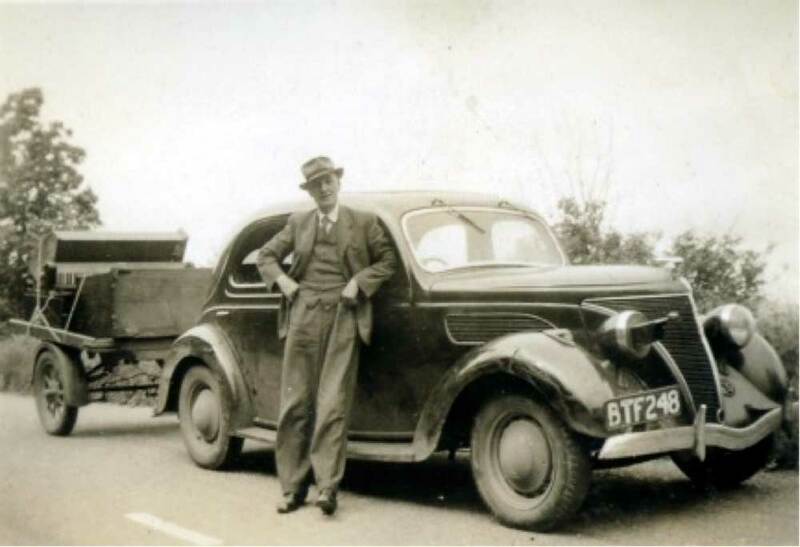 From small beginnings in 1890, there are now two showrooms with over 8,000sq ft. of shop floor – the Lake Districts largest showroom of traditional and more contemporary furniture.